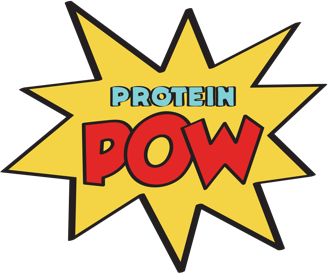 Protein Pow workshops are healthy cooking PARTIES designed to extend everyone’s cooking adventures beyond the kitchen. They’re all you need to become your own protein cooking wizard and master the art of cooking with any and all protein powders! At the workshops, we make delicious protein bars, protein cakes, cookies, pancakes and more! In the process, we bring likeminded people together too. Protein Pow events are celebrations of health, fitness, and absolutely delicious FOOD! They’re a blast to attend (see our workshop albums below). Feel free to also email me at anna@proteinpow.com with the subject line ‘WORKSHOPS’ and your city (so “WORKSHOPS: NEW YORK”) to get notified the SECOND a workshop date is released for where you are!